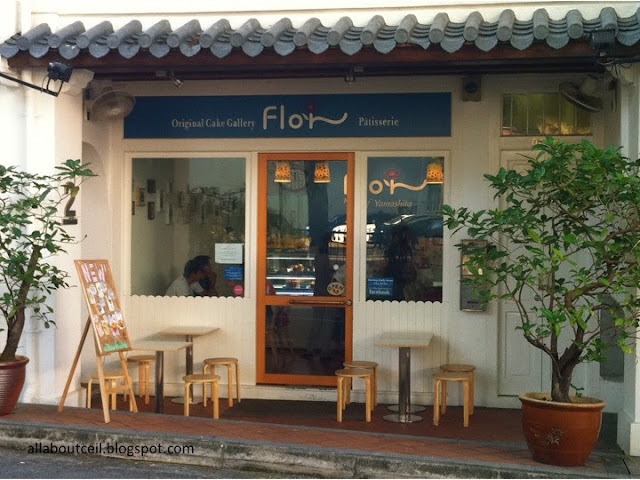 FLOR Pâtisserie is a Japanese-styled patisserie serving authentic Japanese inspired French pastry. In a tartlette of an almond cookie and FLOR's signature cream cheese filling, there is a flurry of tastes and textures; featured most prominently is the melt-in-your-mouth lightly salted cream cheese filling, followed by the incredibly fragrant crunch of the almond cookie. Swirled with FLOR's own homemade bittersweet caramel. I absolutely love this, it tasted really nice when chilled, i love the distinctive cheese taste, and the based is still crunchy and not soggy which i thought it might be. Using traditional French method of aeration which does not use any chemical leavening, Chef Yamashita creates his signature strawberry shortcake, which consists of naturally soft sponge cake, fresh strawberries and luscious cream. 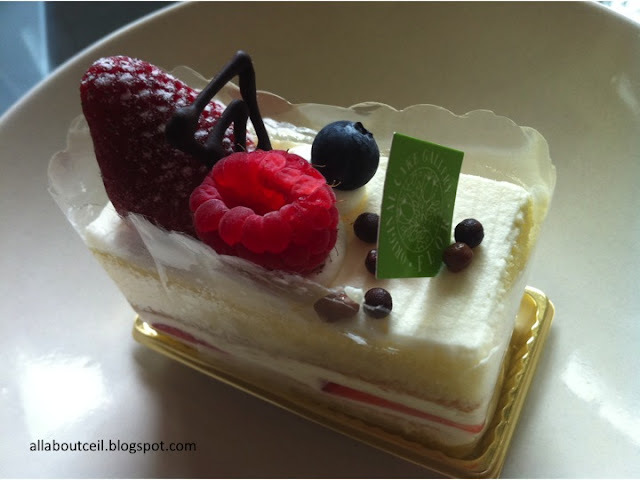 Nice creamy taste, it tasted better than the average cakes, definitely one of the better choice. Dark chocolate sponge alternately layered with thick chocolate ganache, covered in rich chocolate glaze and topped with fresh berries. 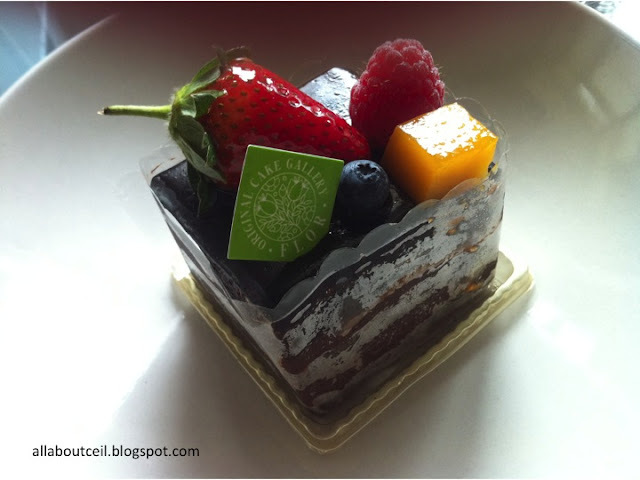 One of the nicest chocolate cake that i ever eaten, it is really chocolaty, nice and fragrant, what more can i ask? this is heaven, isn't it? Named after the famous mountain in Nara, the Wakakusayama is smooth Kyoto-uji matcha cream pipped onto a swiss roll of honey-infused green tea roll and FLOR's own red bean cream. This is my favorite. 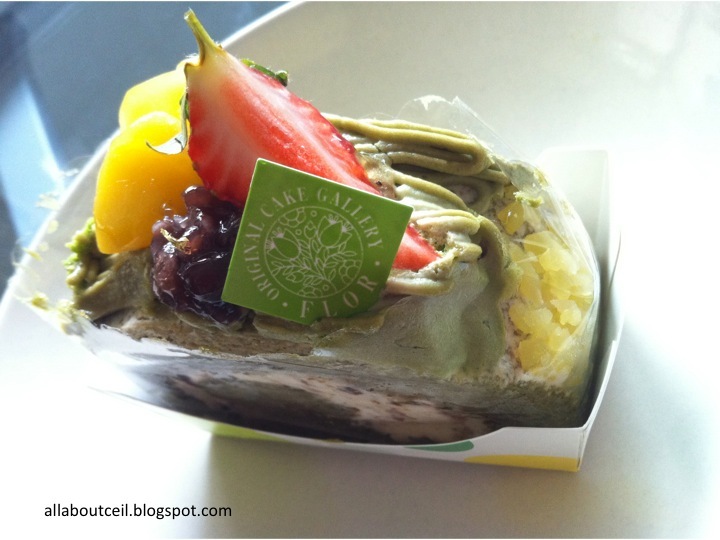 I love the distinctive light green tea taste, and i love the red bean cream, love the texture. 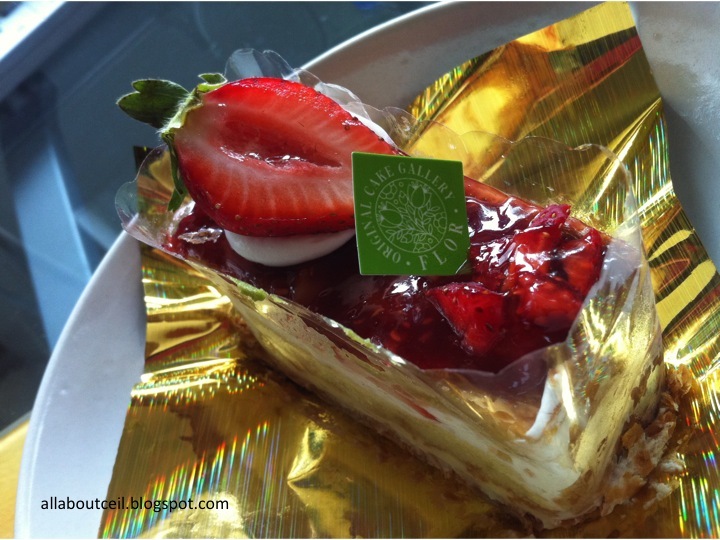 The tradition Napoleon, made with Chef's signature puff pastry, the strawberry version. 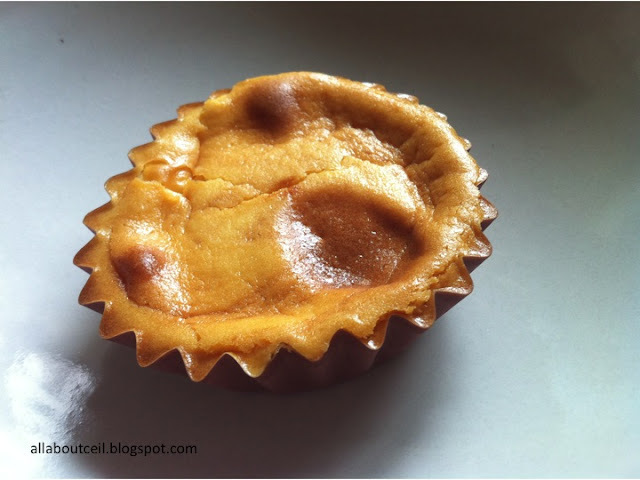 Love the puff pastry, and love the cream with the pieces of strawberries.